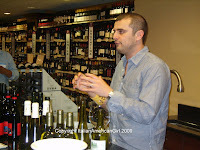 Italian American Girl: Wine Tasting With The Host of Wine Library TV, Gary Vaynerchuk. Wine Tasting With The Host of Wine Library TV, Gary Vaynerchuk. As I watched Gary talk about the wines and their consistencies, I realized that I really need to learn more about wine. 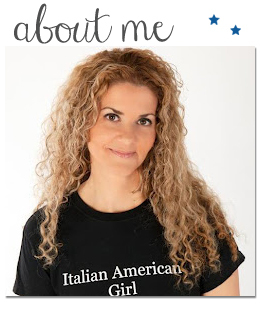 Growing up Italian American, wine was something that was always on the table, my parents make their own homemade wine and I just always thought I knew the process and how to pick grapes, but the truth is there is so much to learn about wine. Gary's self taught wine experience is captivating because it really opens your eyes and mind to what to look for when tasting wine. Making wine is such a process, and for me having been to Italy, where I've seen the process from beginning to end leaves me with a great appreciation for wine and all of its education. I thank Gary Vaynerchuk for hosting such a fabulous night and his staff is pretty amazing too. I learned a lot last night about wine and business. Two of my favorite things. Thanks Gary!